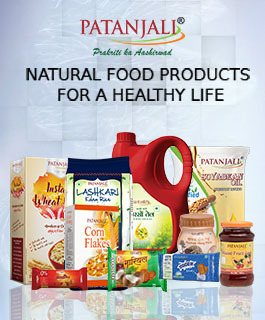 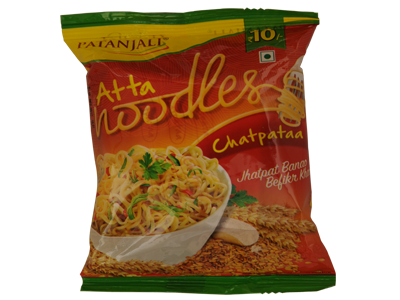 Indulge in the amazing spicy taste of Patanjali Atta Noodles Chatpata. 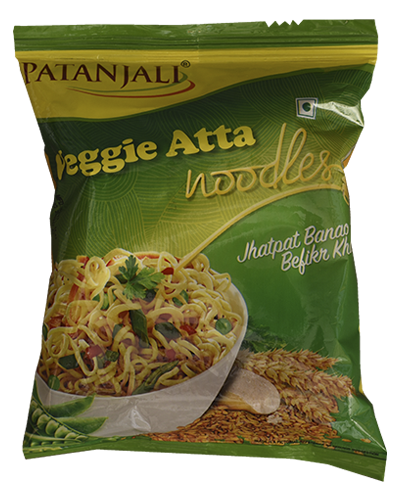 Made from high-quality ingredients, the noodles are 100 percent vegetarian. 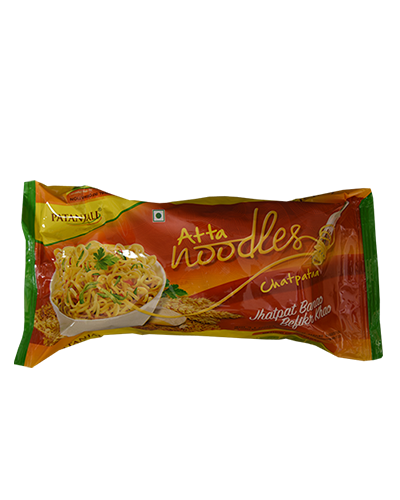 The seasoning mix comes packed with healthy spices such as turmeric powder, cumin seeds, onion, ginger and garlic. 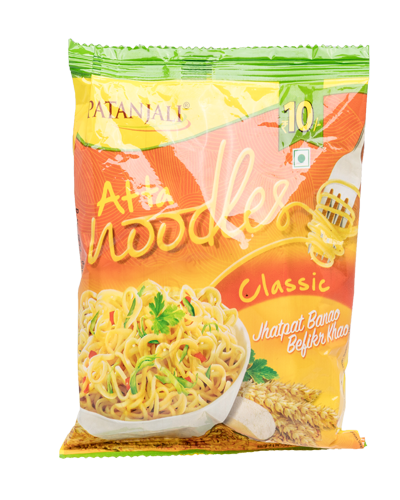 Made with whole-wheat flour and rice bran oil unlike palm oil used popularly. 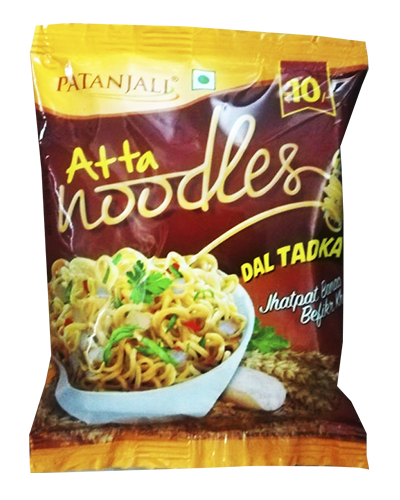 Ready to eat in 5 minutes. 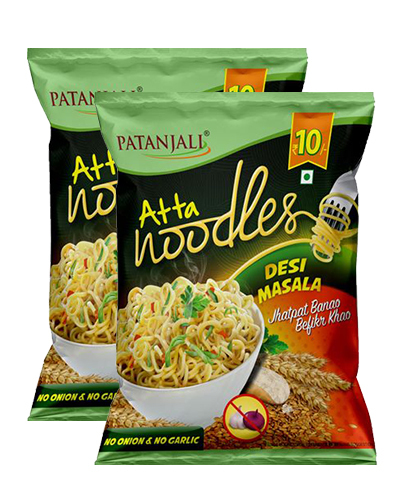 Open a pack and have a mouth-watering and nutritious feast ready in minutes. 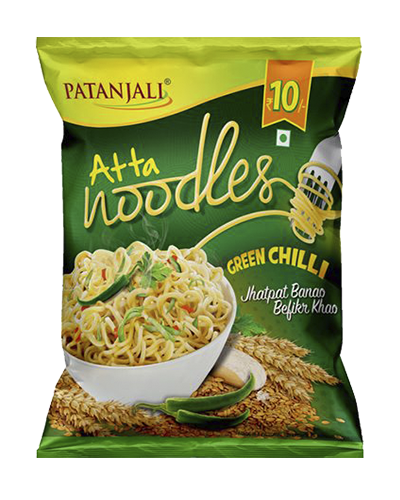 “Jhatpatbanao, befikrkhao". 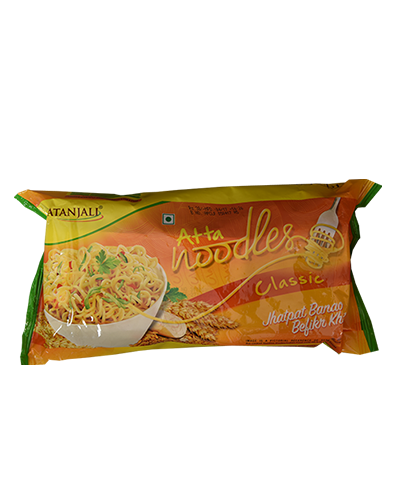 Have been using this from start.Very good taste and easy to make.